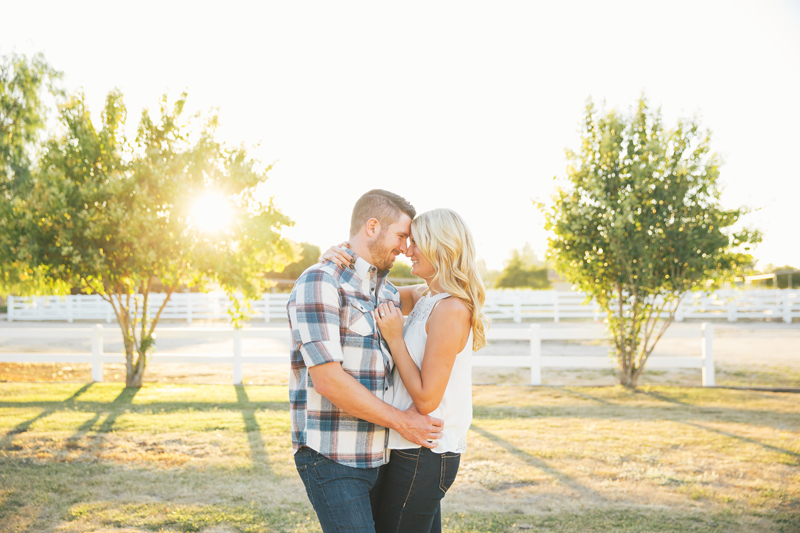 John and Jackie are so laid back and fun and it was such a blast to photograph their engagement! 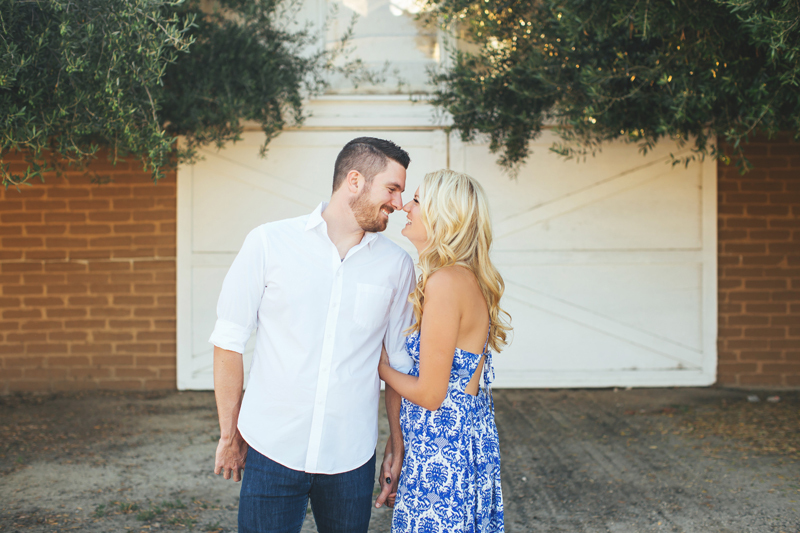 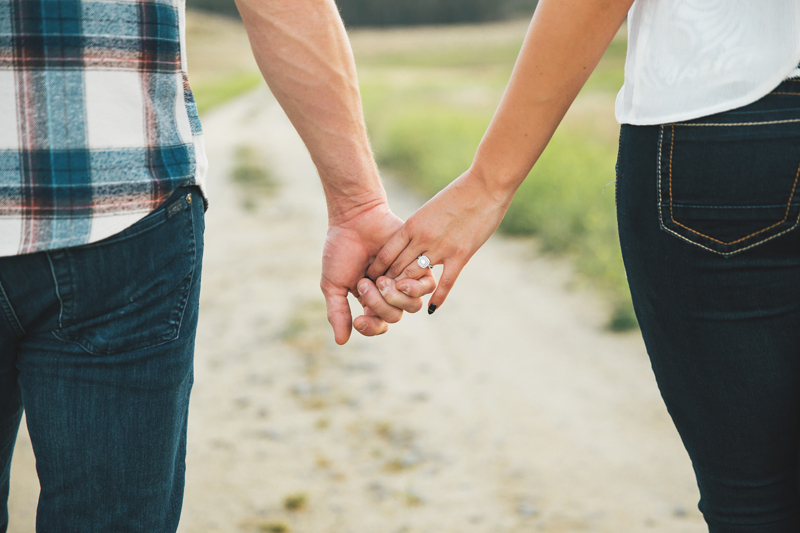 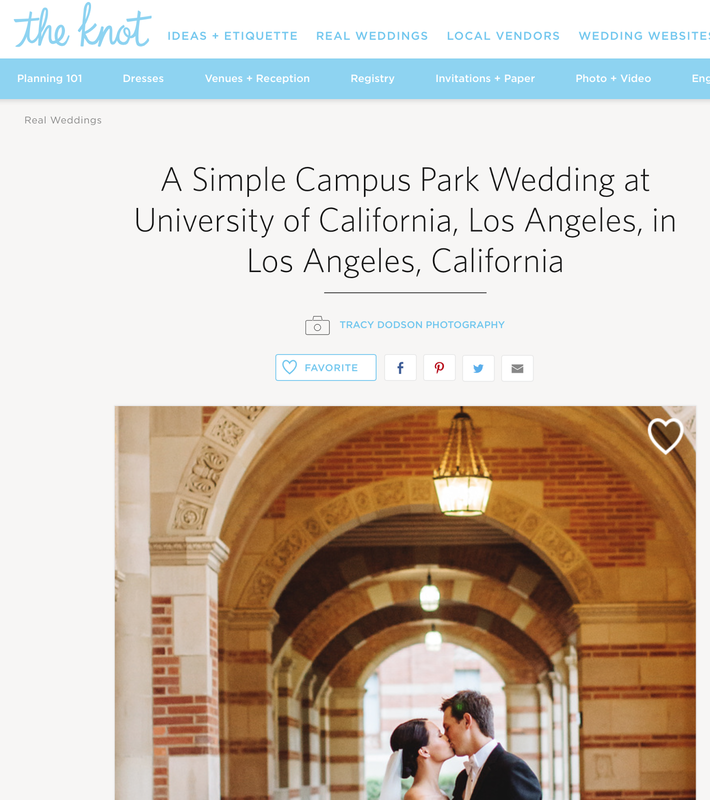 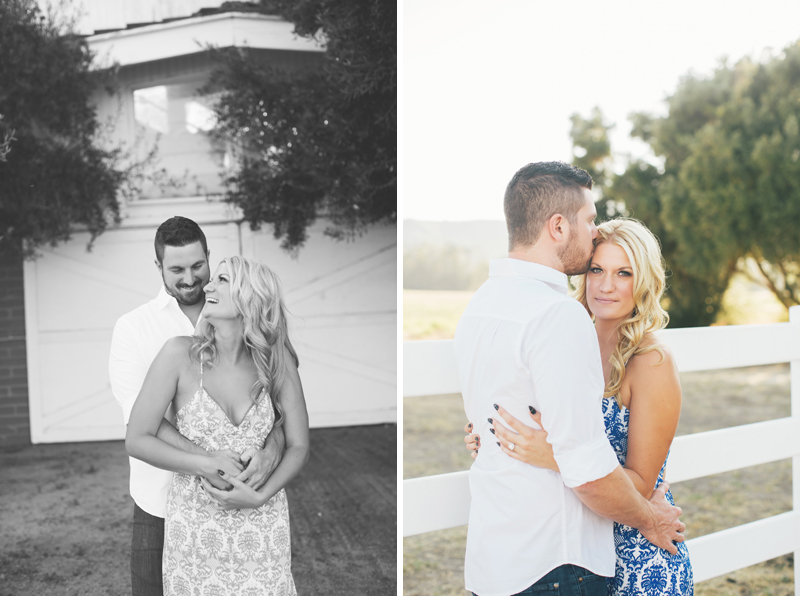 I am so excited to shoot their wedding coming up in August! 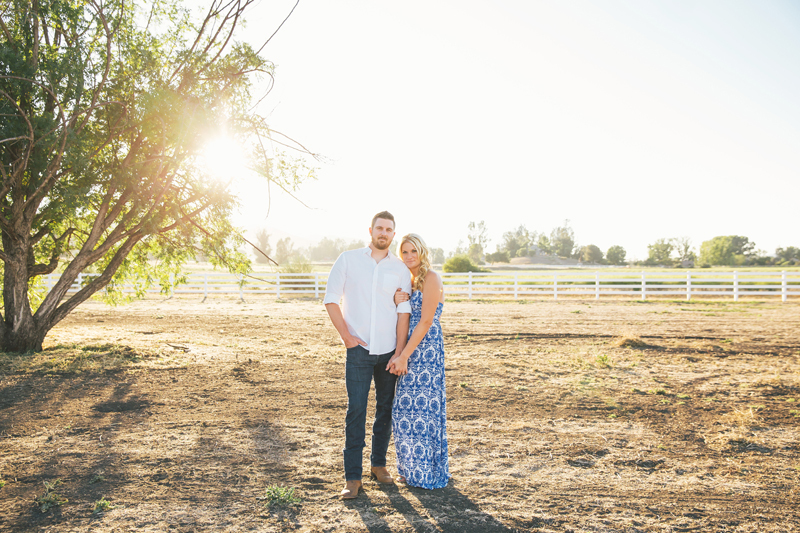 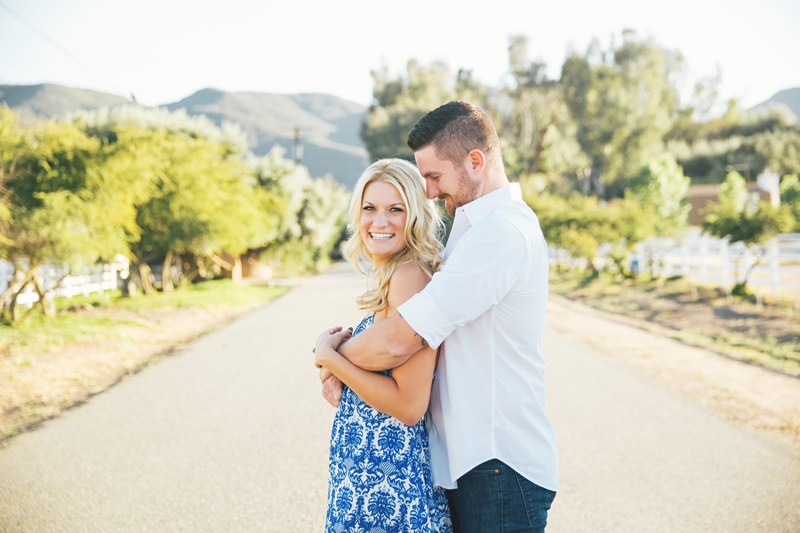 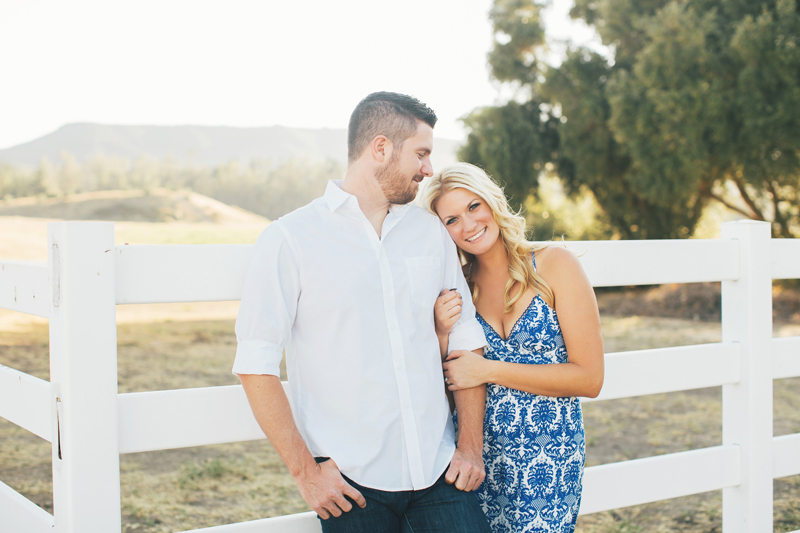 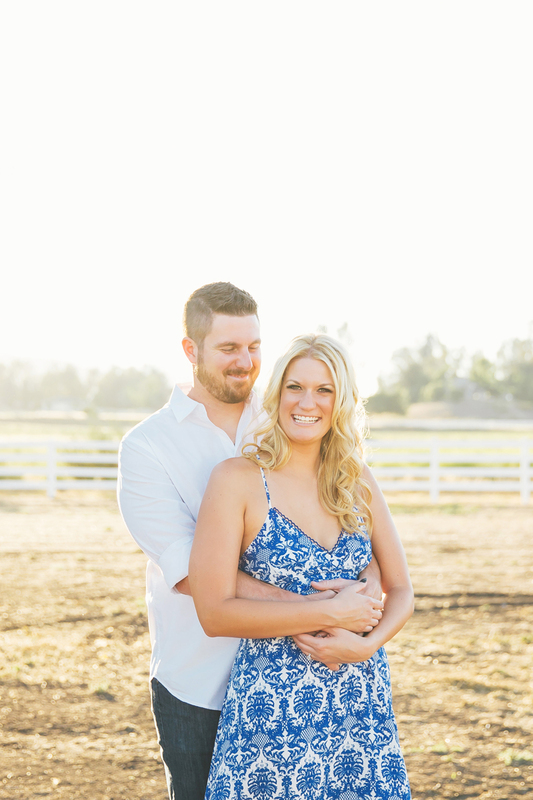 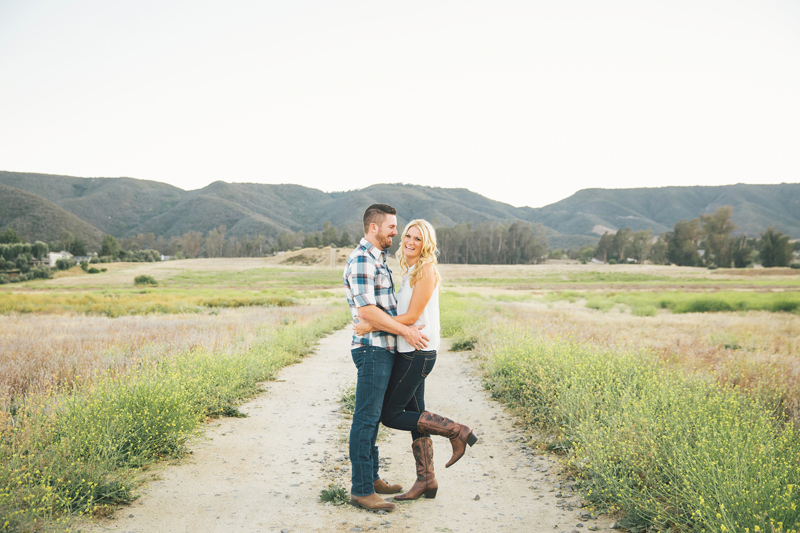 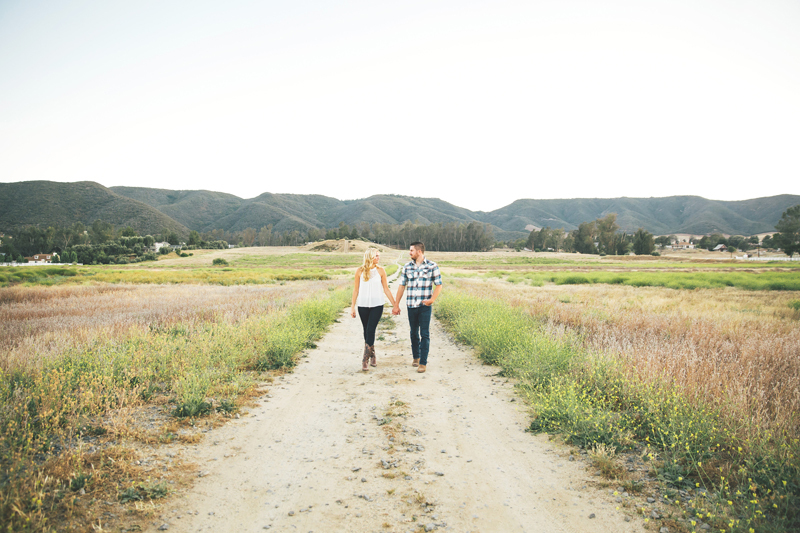 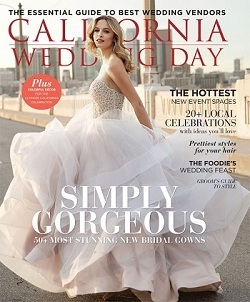 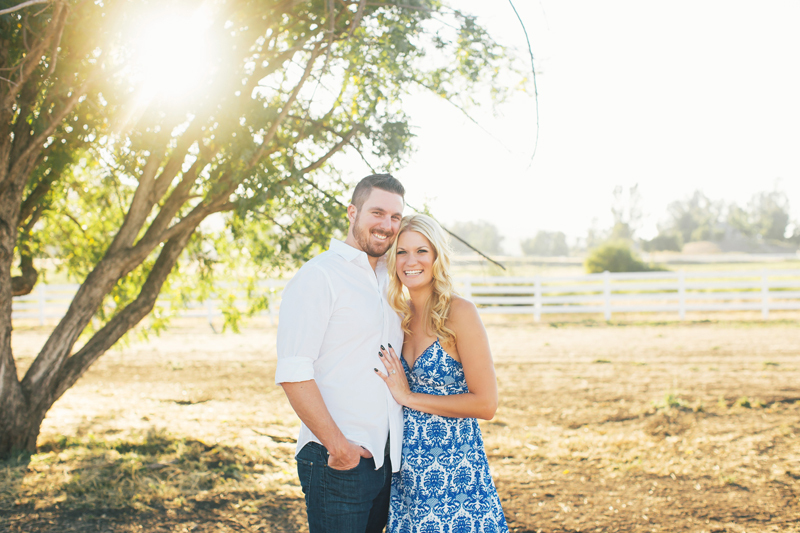 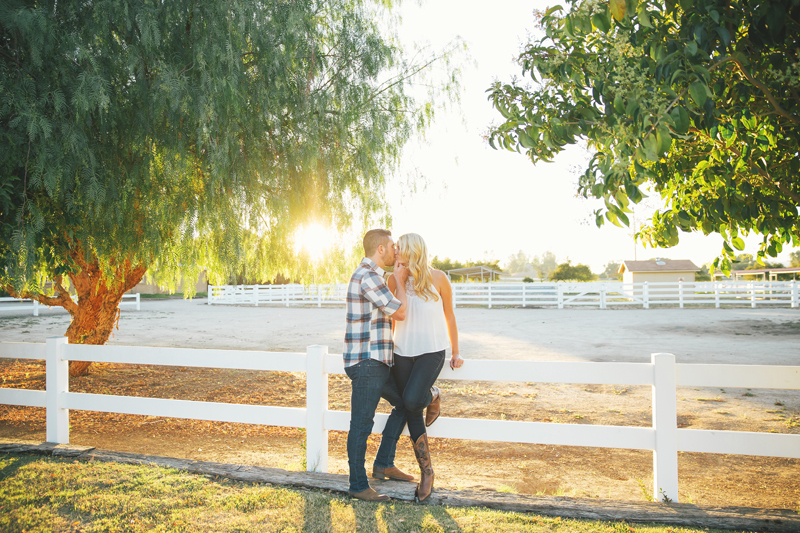 We met at their venue in Murrieta where they are getting married and it was so fun to walk around and think about how the next time we will all be there will be for their big day...crazy!